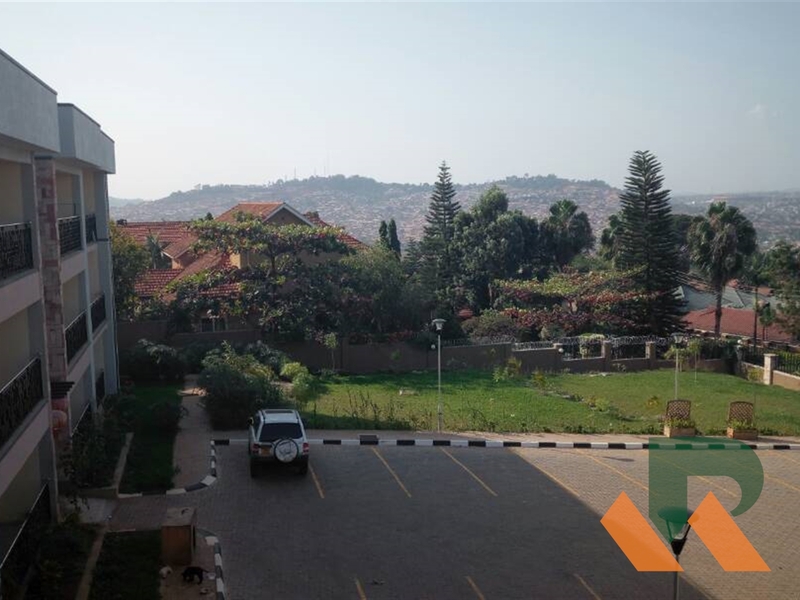 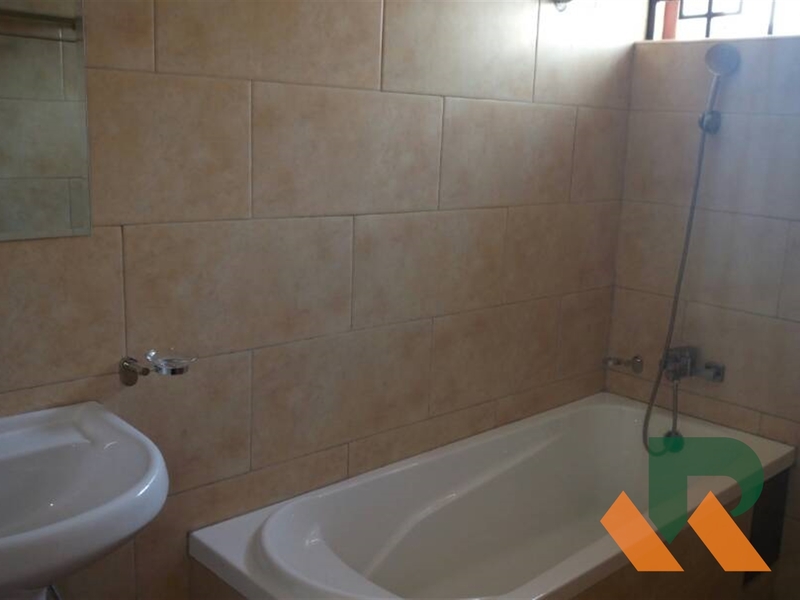 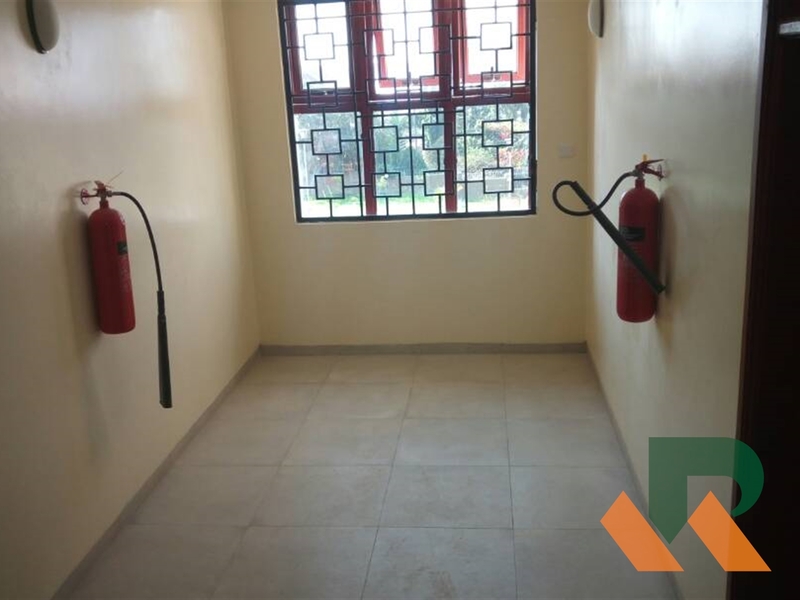 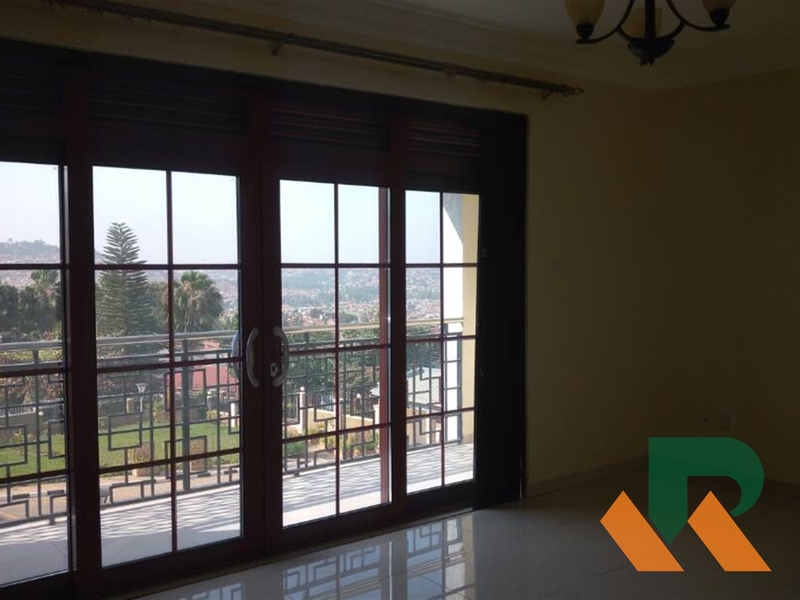 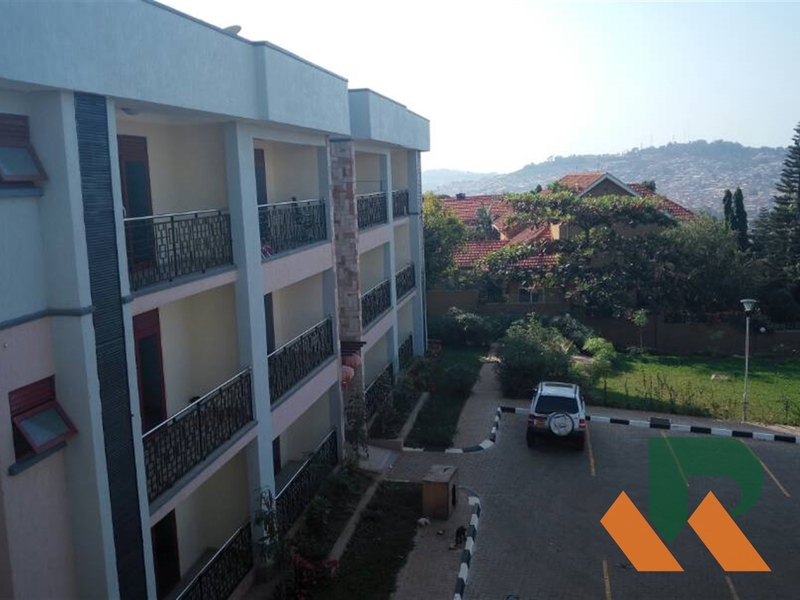 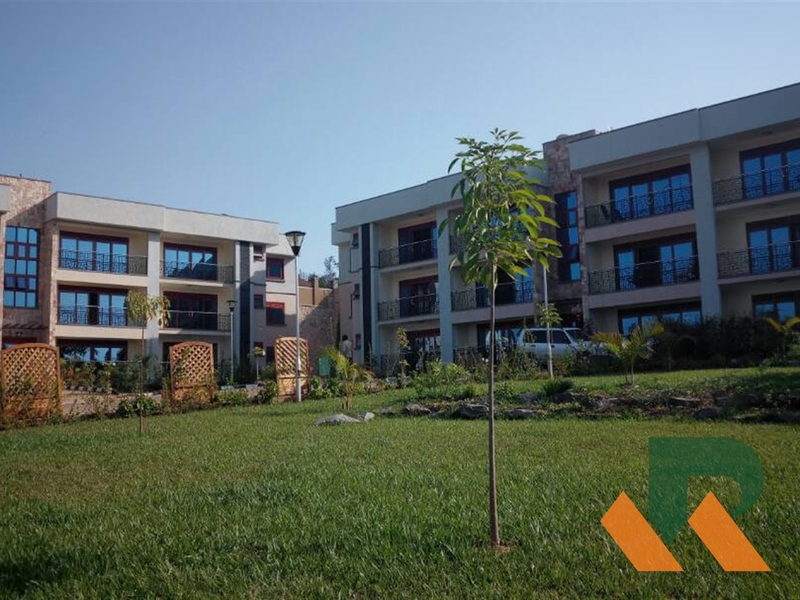 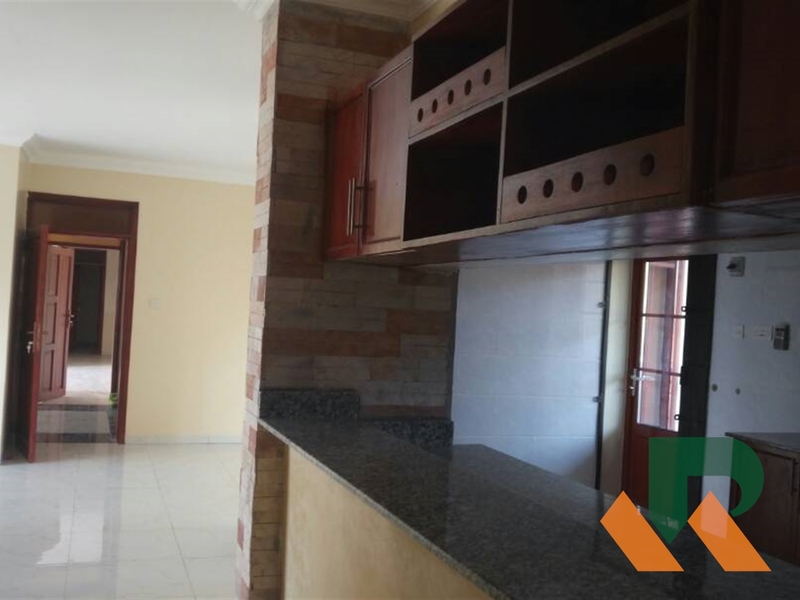 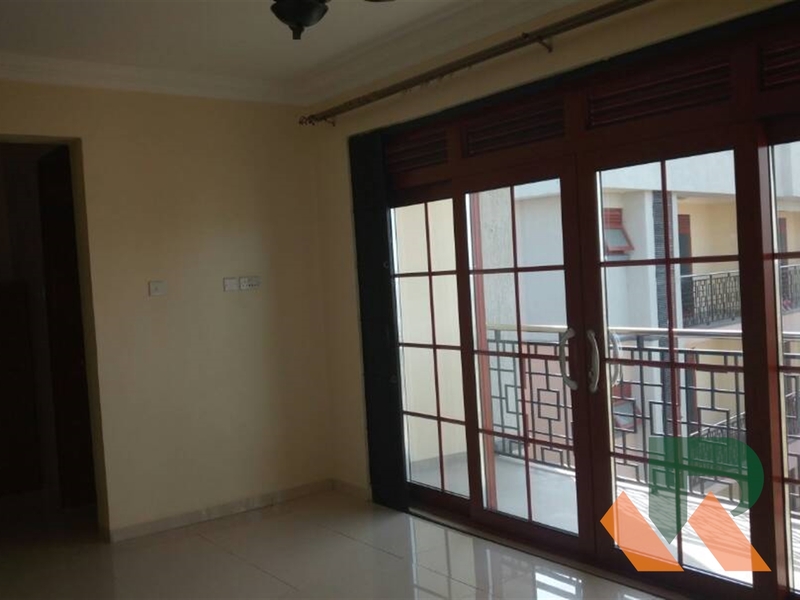 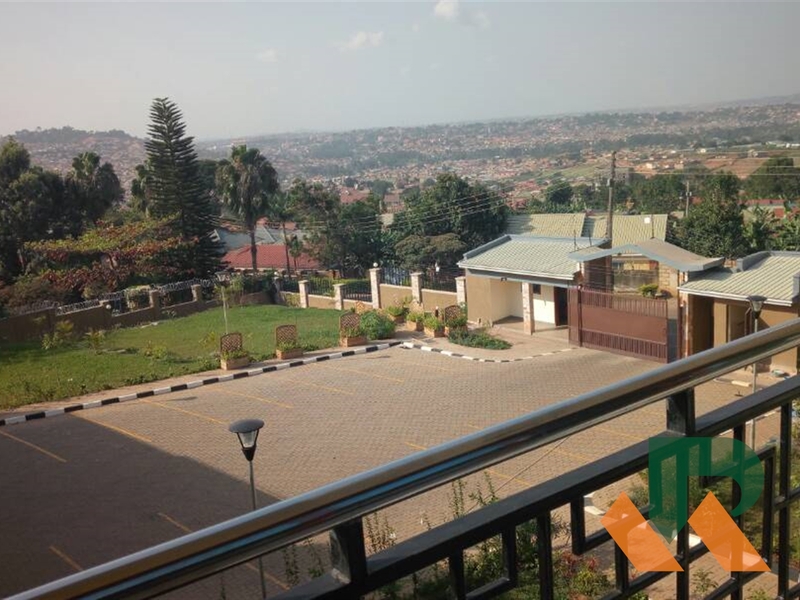 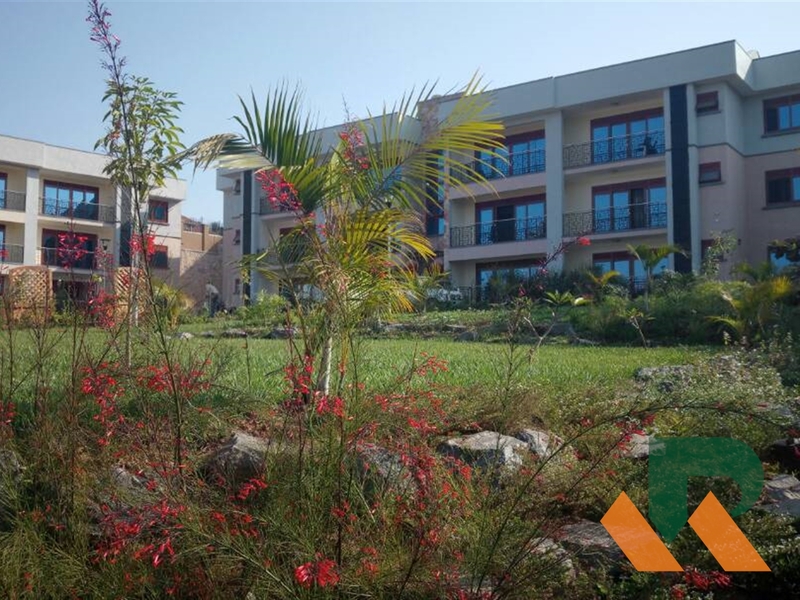 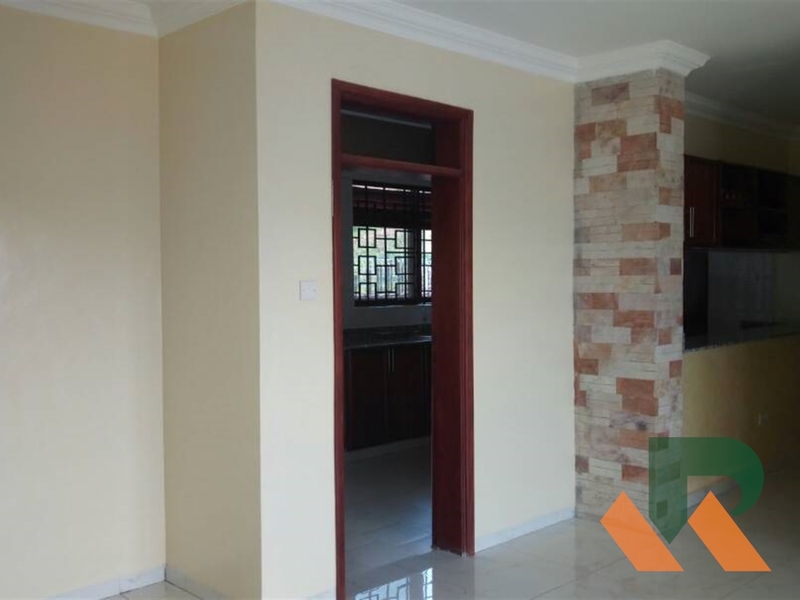 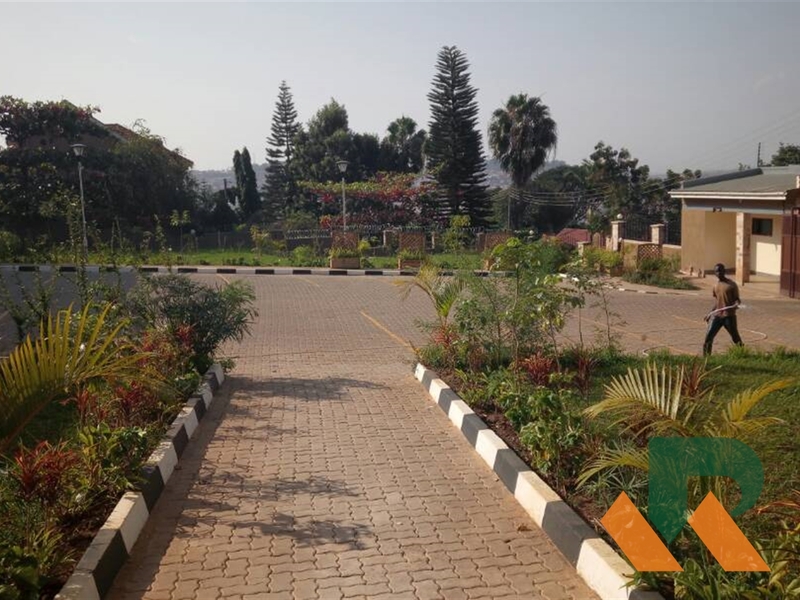 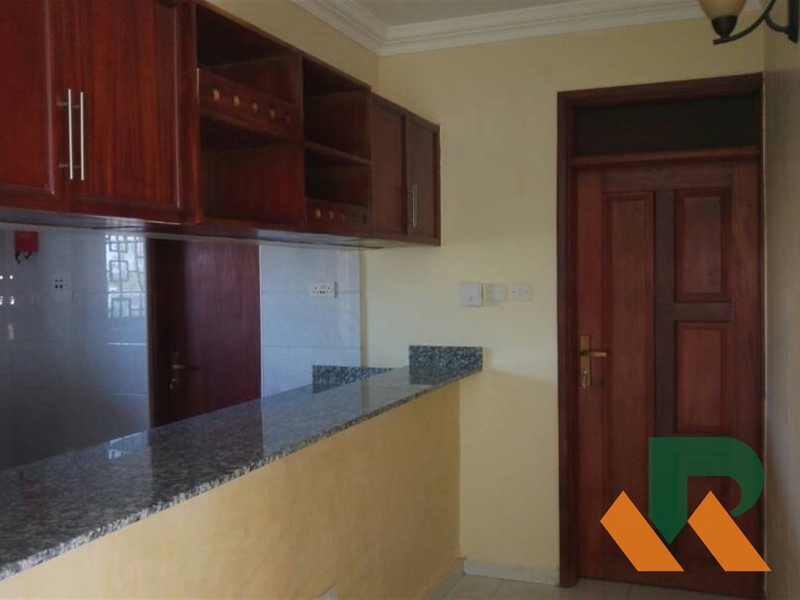 Brand new 3 bedrooms 2 bath apartments situated in Mutungo within a well established neighbourhood. 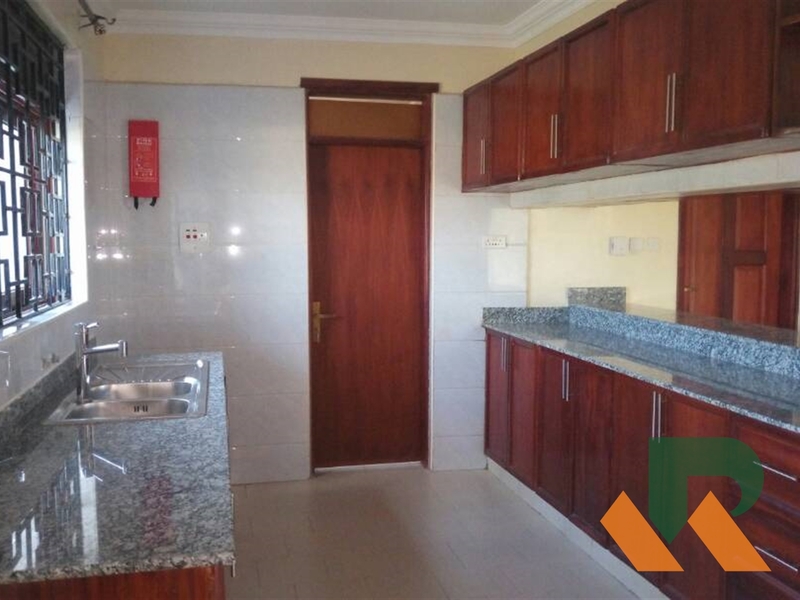 Comes with a spacious combined living and dining area adjacent to a closed plan well fitted kitchen and pantry, 3 spacious bedrooms of which master is en suite and an attached maids room plus laundry. 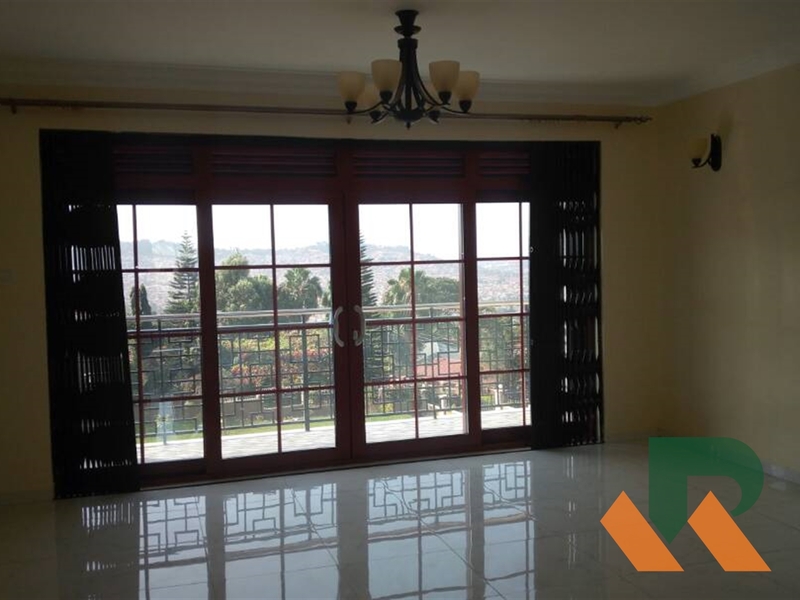 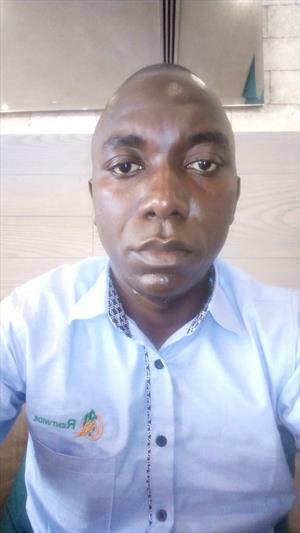 Rent is Usd 800 per month without furniture. 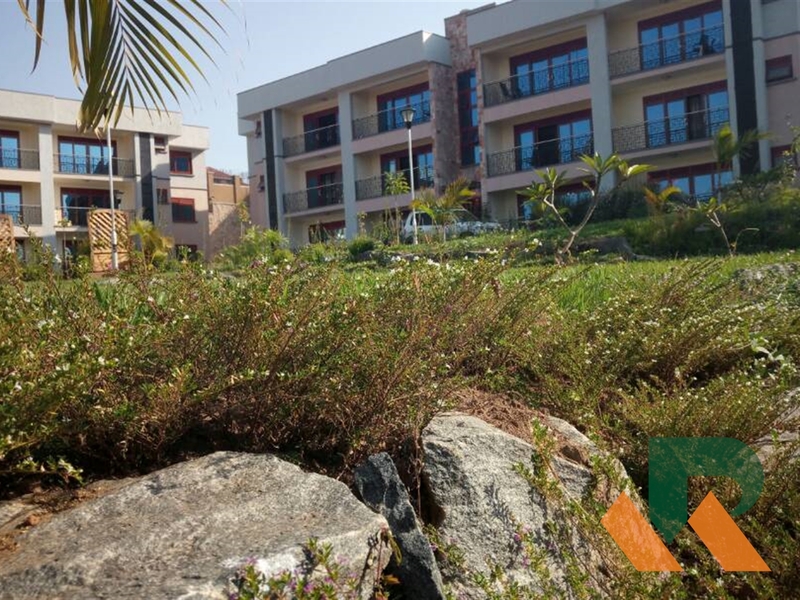 Am interested in viewing this property (with code 31059) on 4/26/2019 at 3:00pm, please confirm my appointment.